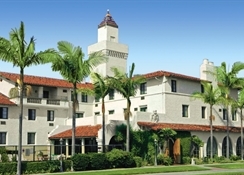 Location / Description: Built in 1931, this historic Santa Barbara hotel is a shining gateway to the City of Santa Barbara, also known as the American Riviera. 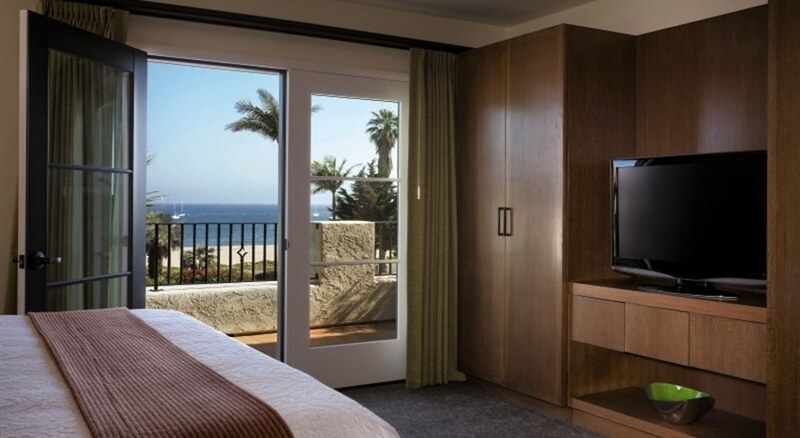 The hotel is detailed with a fusion of Spanish Colonial architecture blended with modern conveniences. 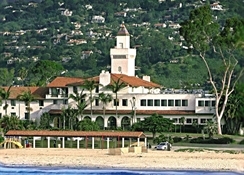 Conveniently located across from East Beach and the Pacific Ocean. 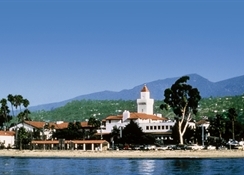 Downtown Santa Barbara, Montecito and Goleta are only minutes away, and the Santa Ynez Wines Country about 40 minutes drive over the San Marcos Pass.